First impressions matter. Your corporate image is never more forcefully conveyed than when visitors first walk through the door and into your office environment. With the help of Benhar Office Interiors, you can be sure that your visitors get the best perception of who you really are as an organization. We work with you to first determine the type of impression you want to convey. Then we provide you with the appropriate prepared or custom furniture pieces to make that impression a reality. 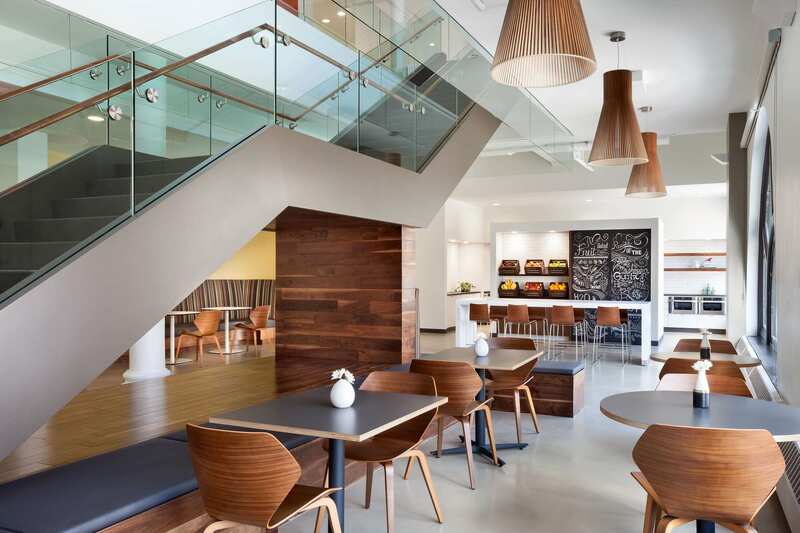 We specialize in distinctive soft seating for reception areas, as well as a wide selection of high-impact common area furniture pieces, including coffee tables, end tables, receptionist seating, desking and more.